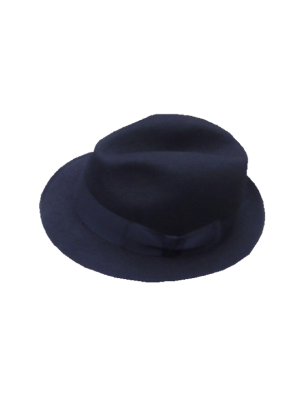 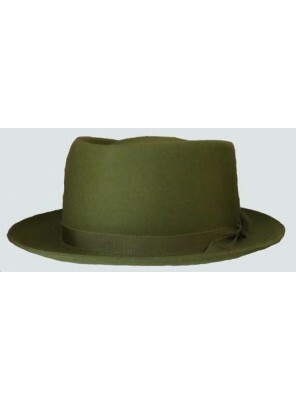 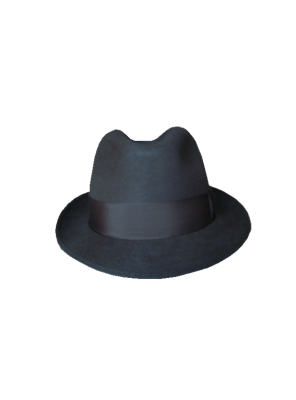 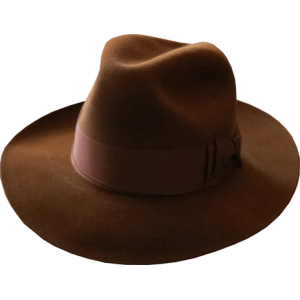 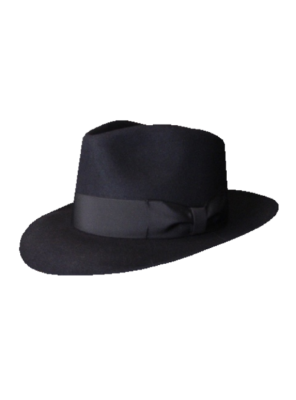 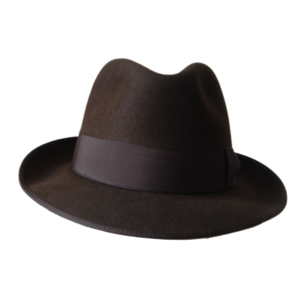 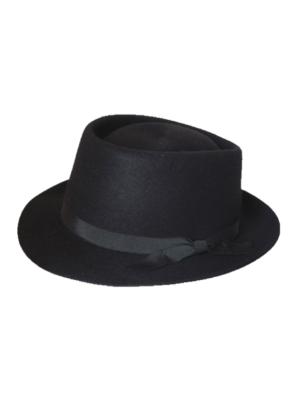 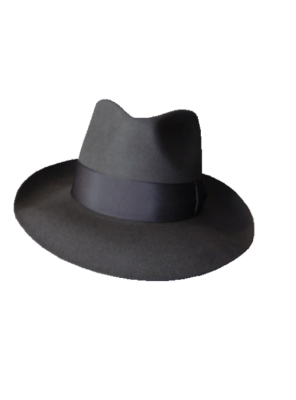 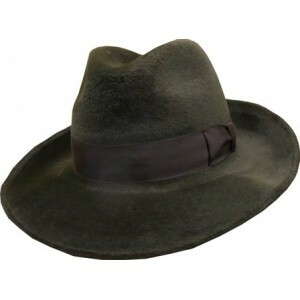 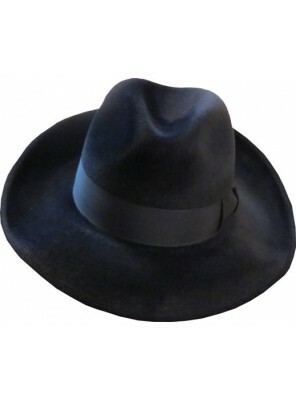 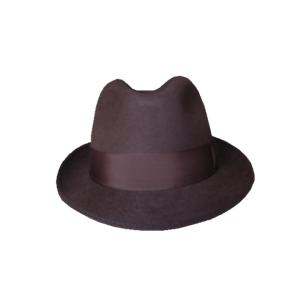 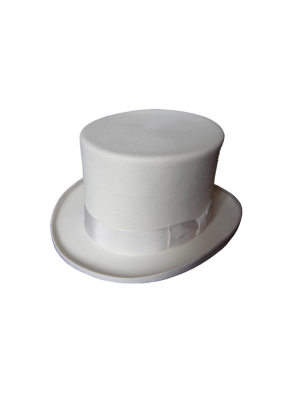 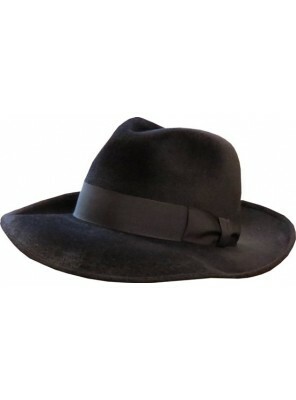 Traditional Fedora Felt Hat For Any Occasion With 60-65 mm Brim And Bound Edging In Brown. 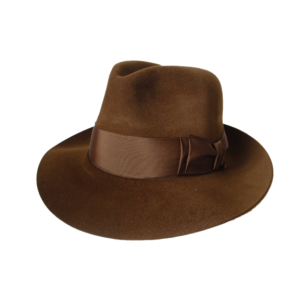 Als..
Classic Felt Cap In Wool Felt With Petersham Sweatband In Brown.Also Available In Beige, Black, Grey..
Classic Fedora Hat With A 72 mm Wide Brim And Bound At The Edge In Brown. 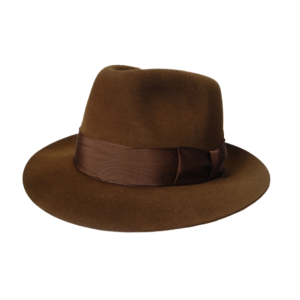 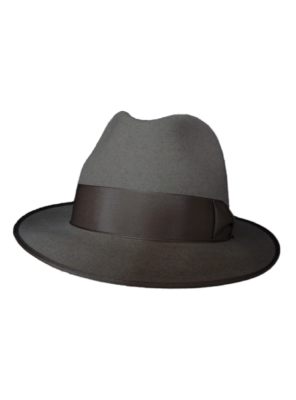 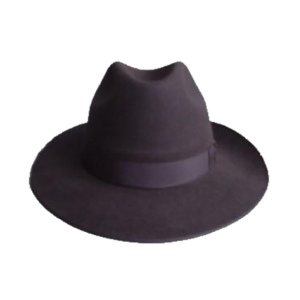 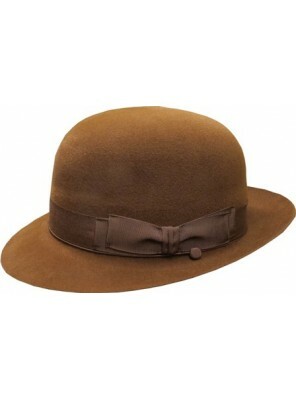 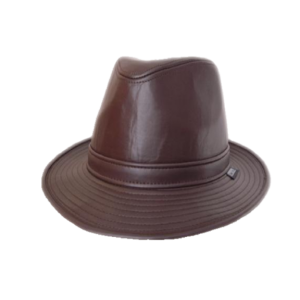 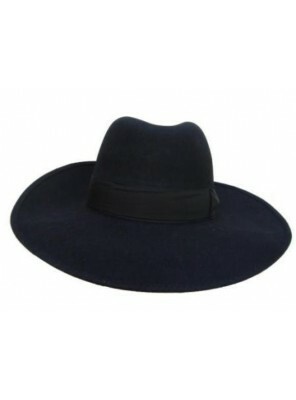 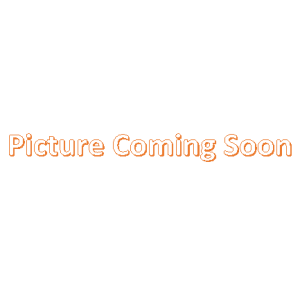 This Product Is Also Avail..
Beautiful Extra Wide Brimmed Fedora Felt Hat In Soft Antelope Finish With A 95 mm Brim In Brown. 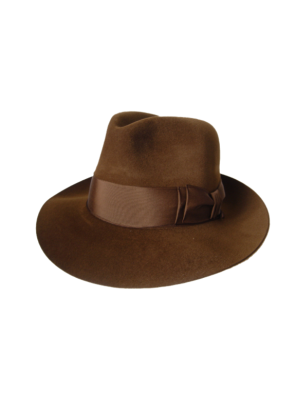 Thi..
Beautiful Extra Wide Brimmed Fedora Felt Hat In Soft Antelope Finish With A 95 mm Brim In Russet Bro.. 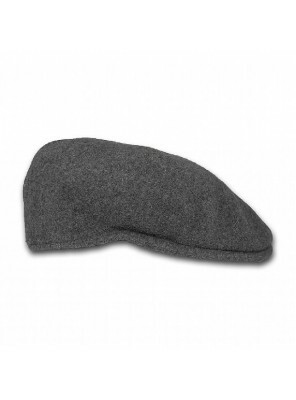 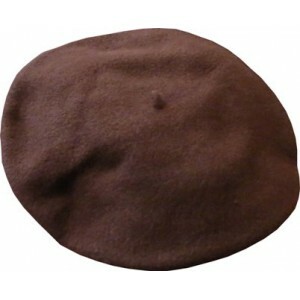 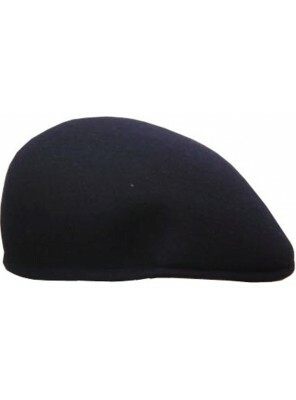 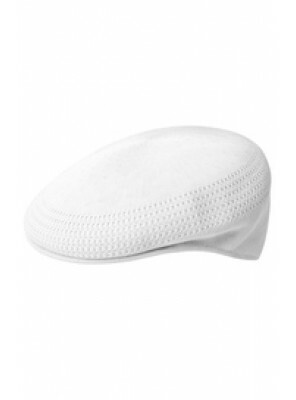 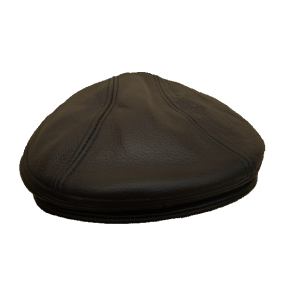 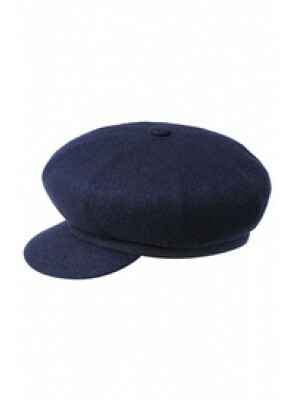 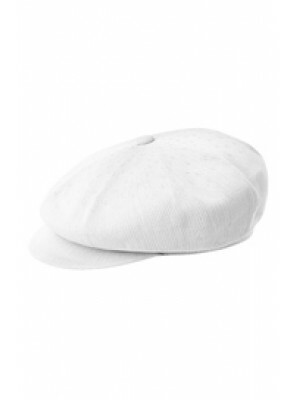 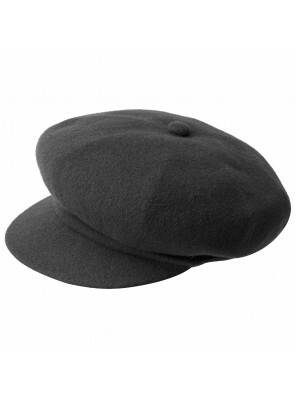 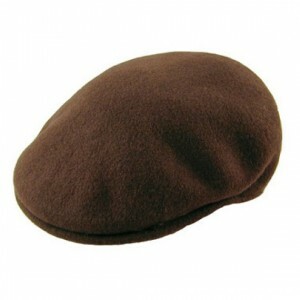 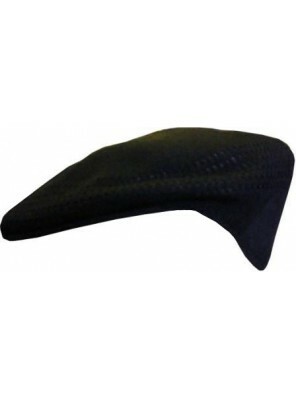 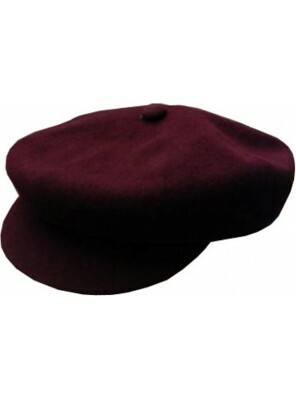 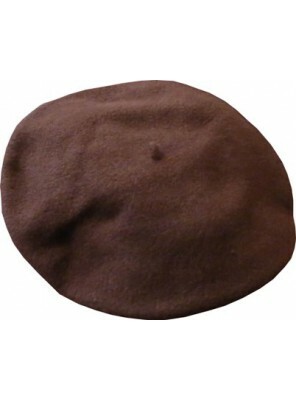 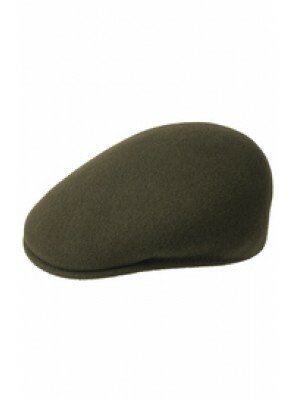 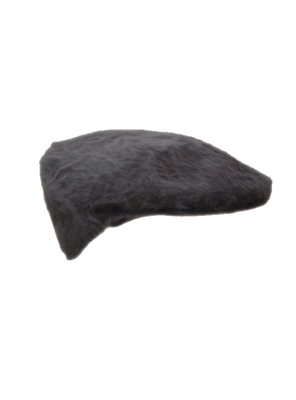 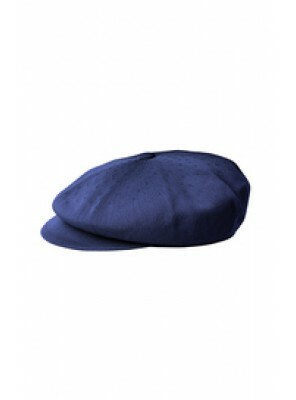 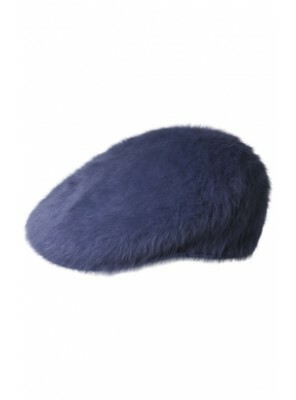 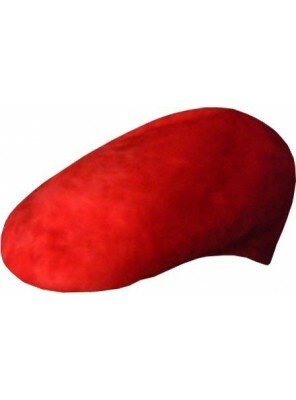 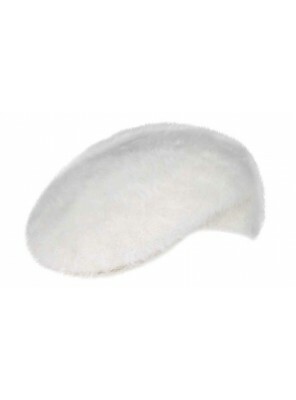 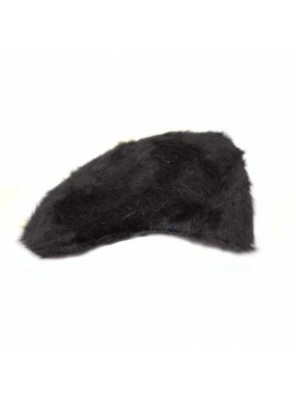 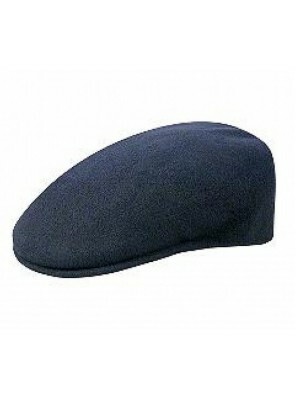 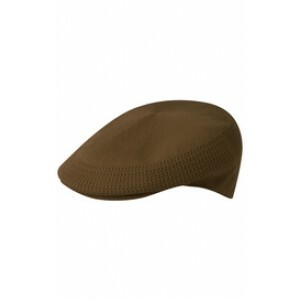 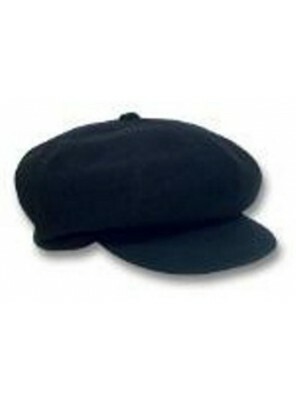 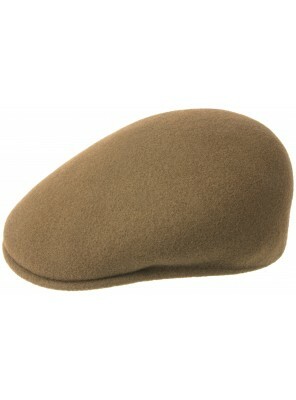 The Original Wool Kangol Cap 504 Which Is Always "In" - In Brown. 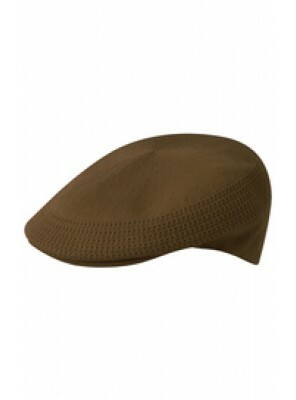 Also Available In Black, Beige, Gr..